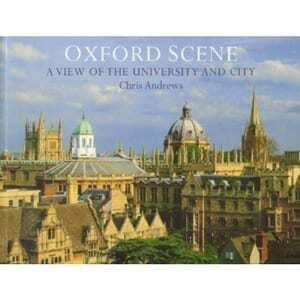 View basket “Haunted Oxford” has been added to your basket. 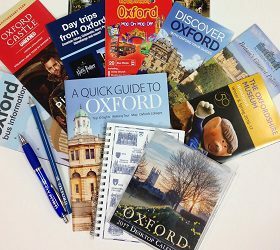 The folding A-Z map of Oxford is ideal for both general use and for exploring the historic heart of the city. 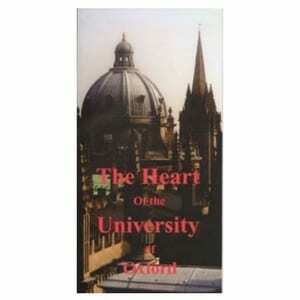 The map folds out and can also be pinned on the wall for quick reference. 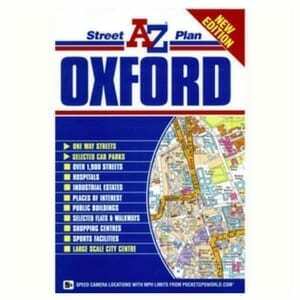 Also included is a large scale city centre map of Oxford. 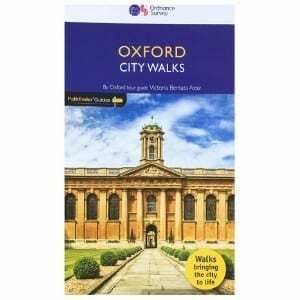 The index, adjacent to the mapping, lists streets, selected flats, walkways and places of interest, Oxford University Colleges, National Rail stations, hospitals and hospices covered by this map.